I pretty much exclusively play MMOs, so a strong CPU was a no-brainer. Also, there are signs that new games are starting to take advantage of more threads. It seems that the sweet spot for gaming performance on Intel CPUs is 3.5GHz with returns diminishing greatly beyond 4.0 GHz, so there was little point in overclocking an i5 and playing the silicon lottery. I got this one for the looks. I don't see 21:9 curved displays becoming affordable anytime soon, so I'll be sticking with my pleb 1080p 60Hz monitor for many years to come. Anything stronger and my screen will probably tear all the way to Timbuktu (and back). Got the G1 Gaming model for aesthetics and the VRM cooling. I don't have aircon in my room (and it can get up to 35'C in summer) so temps were a major consideration. As a whole, the Gigabyte card was well worth the $20-30 premium over the other models. The brushed metal shroud + backplate must been seen in person to truly appreciate. 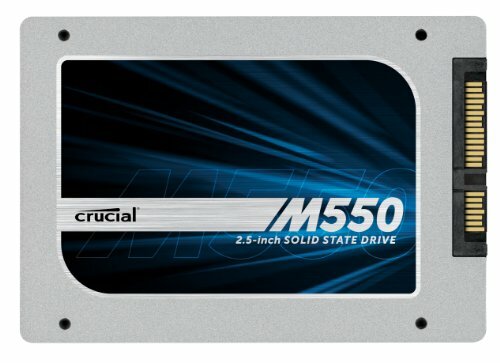 Most users would recommend 8 GB for gaming builds. I went with 16 GB (of which 4GB will be a RAMdisk). 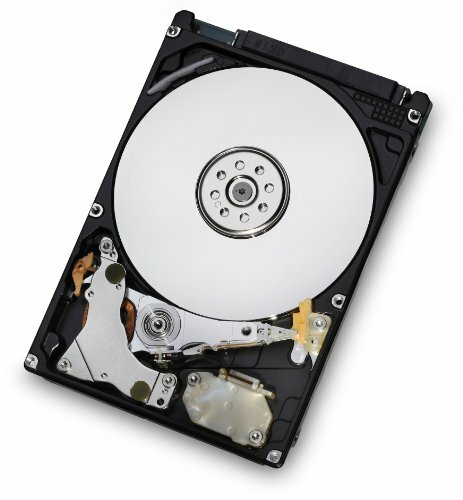 The RAMdisk will be used for Shadowplay, program cache and temp files, and as a torrent scratch disk. Went for a 4x4GB configuration for aesthetic purposes. Unfilled RAM slots trigger my OCD. Not concerned with expandability because DDR3 will probably be EOL and ridiculously rare/expensive by the time I need to upgrade again. Since I'm leaving the computer on my desk, it needed to be both functional and aesthetically pleasing. Wanted something classy and understated whilst also attention-grabbing. Was originally going for the Carbide Air 240, but realised that mATX motherboard options were limited aesthetically (in addition to some clearance issues with aftermarket cooling). Wanted a quality unit for my needs. Modularity wasn't an issue because the H440 has plenty of room for cable management. 408W on the 12V rails (with 360W max on each rail) is more than enough for my needs. If I really need extra performance in the future, there's still room left for a second GTX 960. I'll run out of PCI-E connectors before I run out of wattage. The acrylic window on the H440 scratches easily and attracts dust and fingerprints like no tomorrow. Routing the SATA cables to the 2.5” sleds was an absolute *****. My PSU had all the SATA connectors on the one cable. 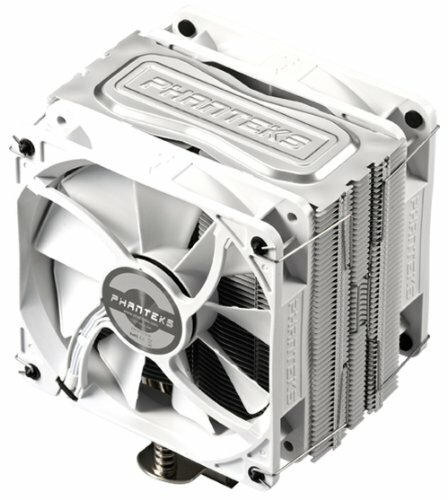 The cable sleeving on the fans provided with the Phanteks cooler are terrible. They are thick, easy to kink, and have a yellowish tinge to them. But I guess it could've been a lot worse. The passive mode on the GTX 960 is incompatible with custom fan curves. 22% is the lowest fan speed I can set manually. Either I get passive mode but deal with a terrible stock curve, or set my own curve and lose passive mode. Noise isn’t an issue because the GPU itself is quiet under load, but Gigabyte advertises the ‘Silent’ indicator on the cooler so I wanted to make use of it. Just a minor annoyance. (Also, no case badge was disappointing as well). Extremely disappointed with the motherboard considering how expensive it was. Only came with 2 SATA cables, no SLI bridge (ironic, considering this is advertised as an SLI board) and no extras at all (would've liked a case badge or something). But most of all, completely locks down my Xeon. No voltage control, no multi-core enhancement, not even BCLK. Maybe I'll try updating the bios and see if that opens up a few options, but the MSI website doesn't list any meaningful BIOS updates over the current version. Extremely disappointed considering others have been able to tweak their Xeons on significantly cheaper boards. GPU is Unigine Valley stable at 1361/8052MHz with boost clocks holding steady at 1524MHz. Every single one of Guru3D's GTX 960s seem to be running faster. Not sure if they were running extremely aggressive OCs or I just lost the silicon lottery. Anyway, running at 1350/8000MHz for daily use to be safe (and because the numbers are nicer). Score went from 1487->1662 on the Extreme HD preset from the factory OC. All in all, I'm happy with this for my first build. I used to lag fairly hard with Firefox open whenever visiting image-heavy sites (such as viewing the high res BaPC Imgur galleries). I'm not sure whether it's the RAM, CPU or GPU or if it's a combination of all 3, but Firefox runs flawlessly now. Also, I'm glad I went with 16GB RAM – though I could've done with even more. My 4GB RAMdisk is always running at capacity and I'm not willing to go any lower than 12GB for my system to increase it. I wanted to wait for Skylake, but I needed the computer now. Furthermore, the Xeon E3 was a very attractive value proposition and I wasn't sure if Intel was going to offer something similar in the future (ie. A no-frills 4C/8T chip with an i5 price tag). 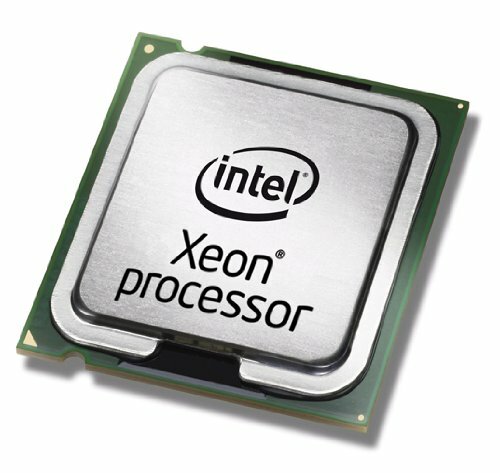 I think Intel realised that the lower priced Xeons were cannibalising consumer CPU sales and are probably going to jack up Xeon prices (if the recent Broadwell Xeon E3 releases are any indication). Of the total cost, around $450 was purely aesthetic. I regret nothing. Photos taken with a Sony Xperia Z2. Best value 4C/8T chip hands down and will give overclocked i5 and i7's a run for their money. Get it for the looks and nothing else. If you are expecting a feature-packed board because of the price, you will be disappointed. All you get in the box are 2 SATA cables. No extras whatsoever. Not even an SLI bridge, even though this is advertised as an SLI board. DERP. Classy and understated design. Excellent cable management. Only complaint is with the easy-to-scratch window and the half-assed fan hub at the back. Although advertised as a 'quiet' case, isn't really that quiet. 408W on the 12V rails gives enough power for most mid-range builds with lots of overclocking headroom (just make sure you're not using anything AMD). Would've preferred a single rail config for more flexibility, but both the 12V rails supply more than enough amperage for any reasonably balanced build. Extremely loud at max speeds. Make sure you can set a custom fan curve or it'll drive you nuts. The 4790k was $460 compared to the Xeon at only $350 here. The 30% price definitely does not see 30% increase in fps. LOL. Is that the new Asus 'RUG' mouse mat? I heard it was OP. Haha yeah, I actually like a bit of friction on my mice and normal mouse pads are way too smooth. The rug was the perfect solution. Build looks very cool. I'm planning on doing a xeon build myself. Just out of curiosity, are you able to run the ram at 1866, or does the xeon require it to run at 1600? According to HWinfo, the maximum 'supported' frequency is 800MHz. Though it's running at 933MHz at the moment out of the box without me having to do anything. Not sure if your results will vary with a different RAM or Mobo setup. Deep down inside you know that SEED had the sexiest Gundams. Really like this build. I'm looking to build my first one and wanting to go black and white theme. Using it to photo edit in Lightroom and edit GoPro footage. Will also game some as well. Anything you would do differently? 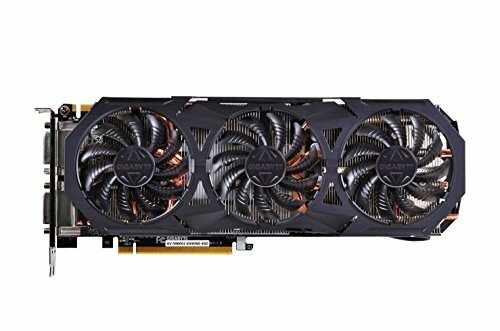 Depending on how much you game, I would upgrade the GPU to a GTX 970/R9 390. For your Lightroom and video editing, the 16GB RAM and i7 are absolutely necessary (for a good experience) without breaking the bank. I've also included my impressions of my individual part choices if you want part-specific thoughts.